So how long does perfume actually last? 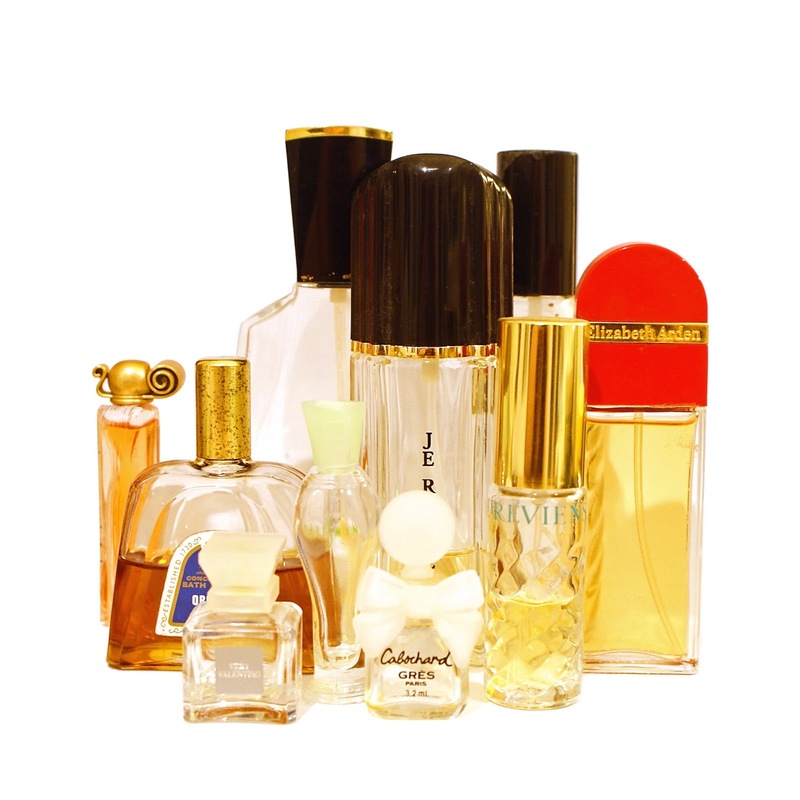 The shelf life for most quality perfumes, if stored properly, is anywhere from 3-5 years. It is recommended that perfumes be stored in a dark, dry place like a drawer..which is ironic since the bottles are so beautiful they literally demand to be displayed! The higher the essential oil content, the longer the product will last. Perfume doesn’t actually go bad..or sour..per se, its scent and color just change over time, getting darker and perhaps not smelling as appealing as it once did.